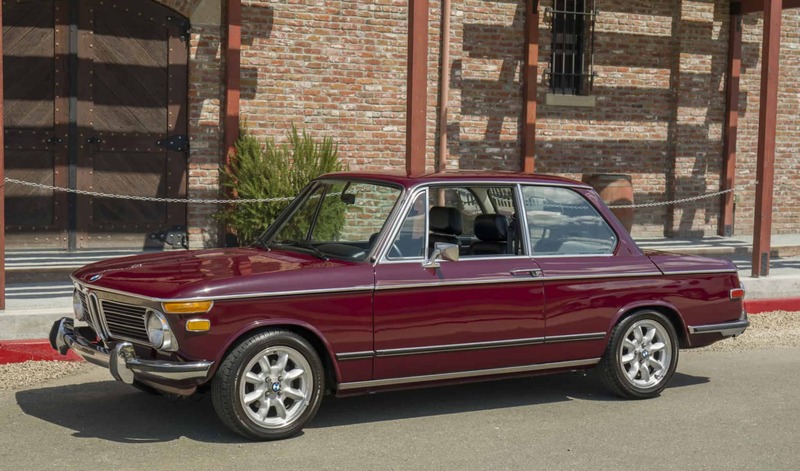 Solid garaged 1972 BMW 2002 with updated running gear. The previous owner of this car spent heavily modifying this car for extra performance, the work is tastefully done. We do not have a list of the extensive work done on this car, please refer to the pictures and note that a later engine and transmission have been fitted to the car. We go to extents to document our cars in pictures and provide the most transparent listings on Ebay. Please study the pictures carefully rather than requesting descriptions. Please complete any inspections or ask any questions prior to bidding or committing to buy the car. Thanks for the interest!